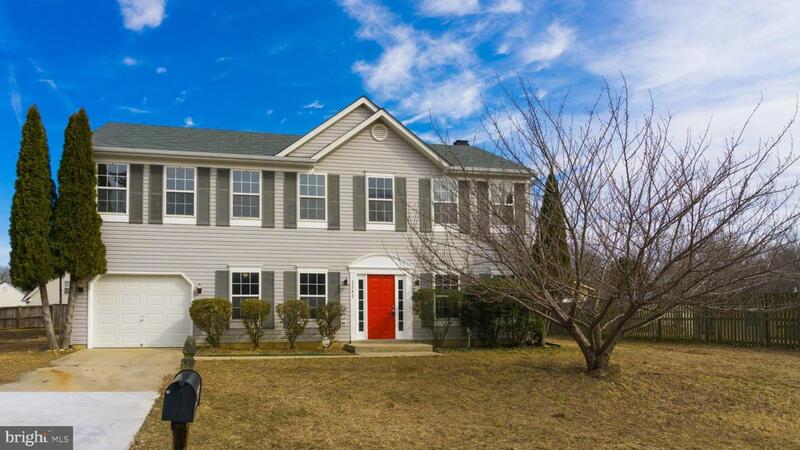 Stunning 2 Level Colonial with attached garage. Spacious bedrooms, Elegant Bathrooms, top of line renovations with a touch of modern. 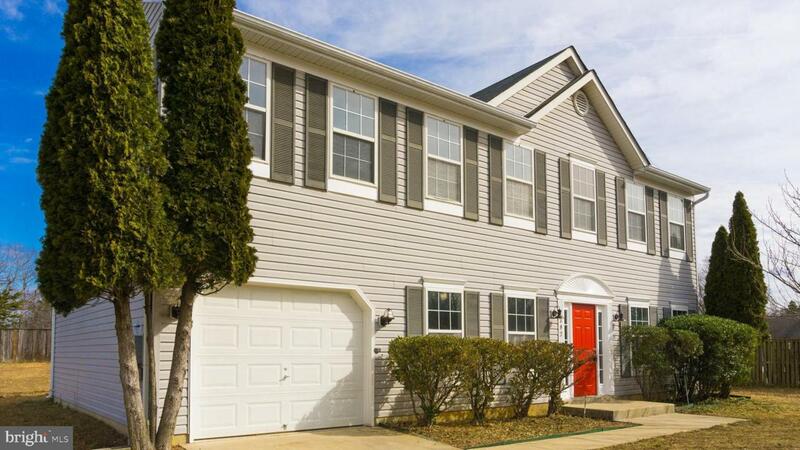 Incredible Kitchen renovations with beautiful Granite Counter-tops, Recess Lights throughout the first level, you cant miss this incredible Woodfloors and Rare extra large master bedroom. 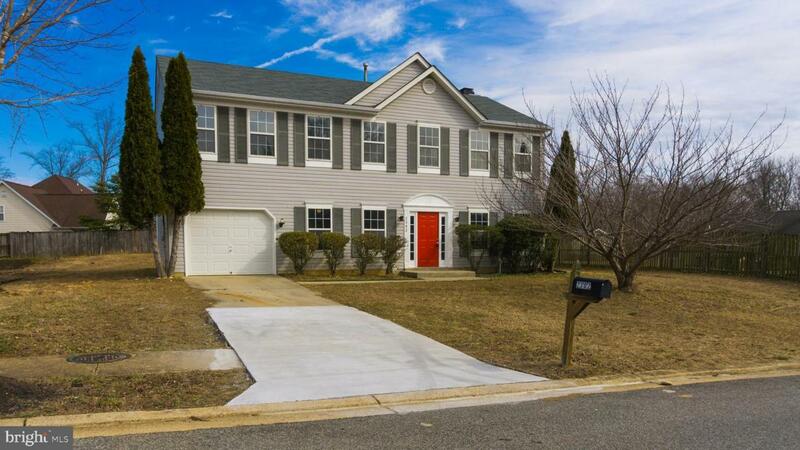 Very Convenient to 210/Indian Head Hwy, within minutes to Fort Washington and Waldorf. 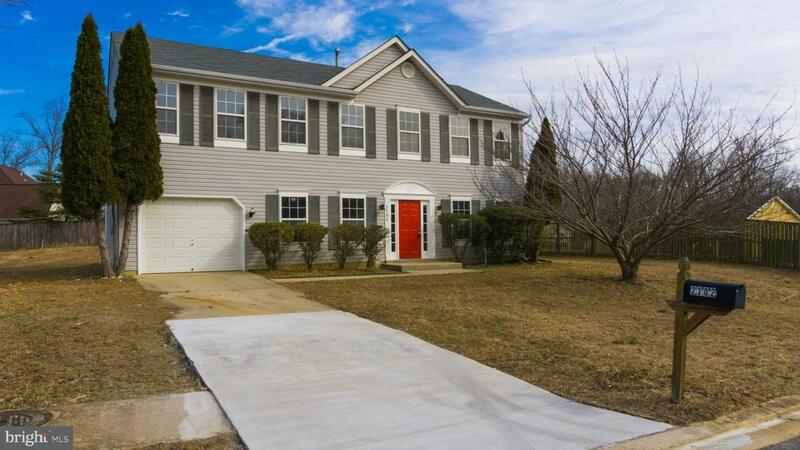 Come see a little piece of Beautiful Southern Maryland.